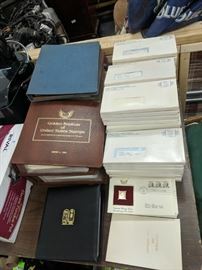 Cash and credit cards. 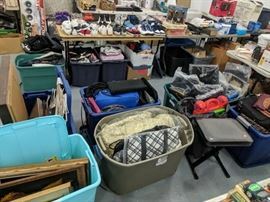 Bring Help to Load Large Items, Not Responsible for Accidents. 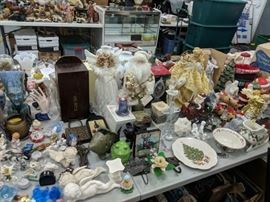 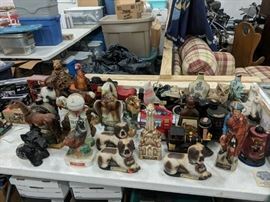 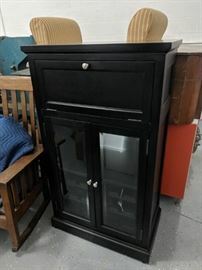 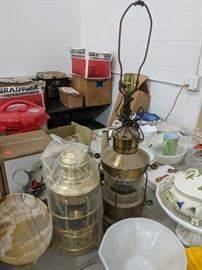 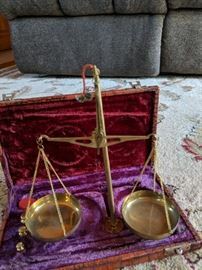 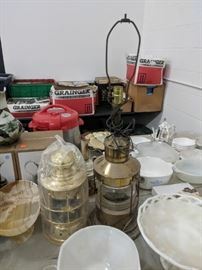 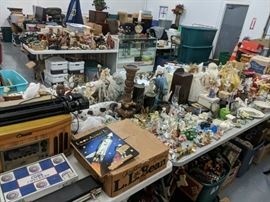 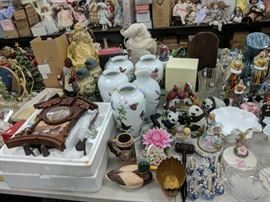 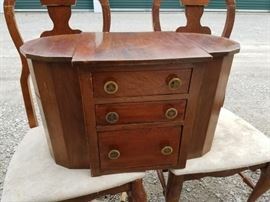 Contents from estate sales and abandoned goods from storage lockers. 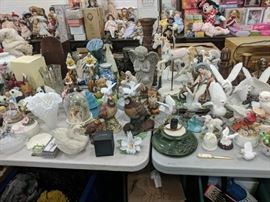 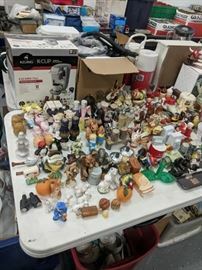 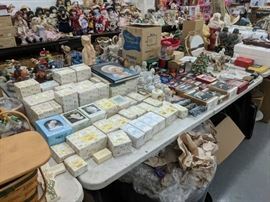 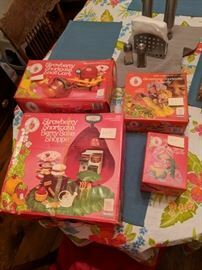 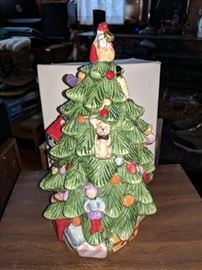 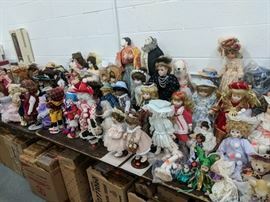 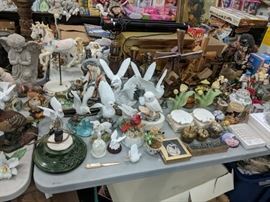 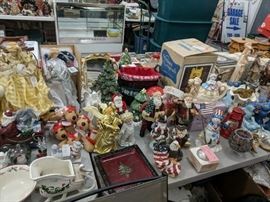 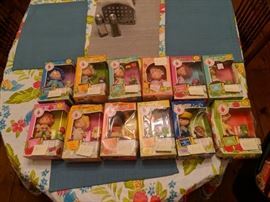 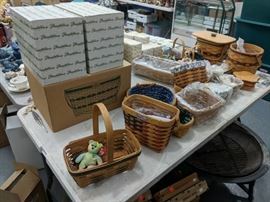 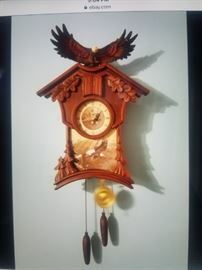 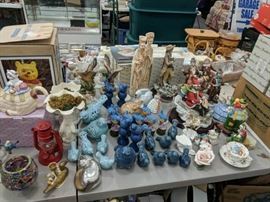 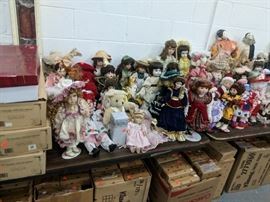 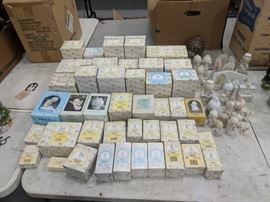 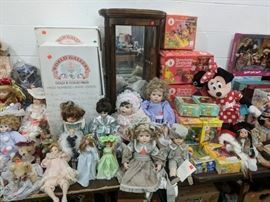 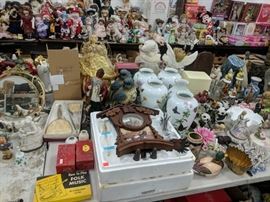 Collectibles include decanters, Barbies, longaberger baskets, stamps, precious moments, ashton-drake dolls and accessories (gene Marshall). 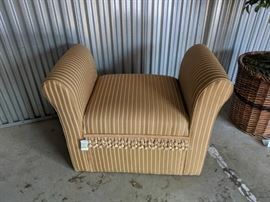 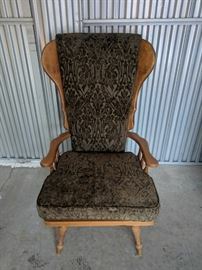 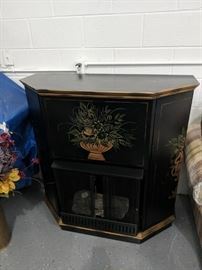 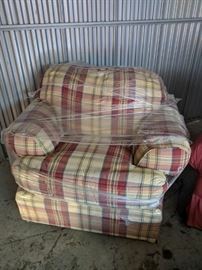 Furniture: bassett accent chairs with ottoman, quarter dawn oak rocker, sofa table, child's rocker, bench, howard Miller wine cabinet, jewelry cabinet, and fake fireplace. 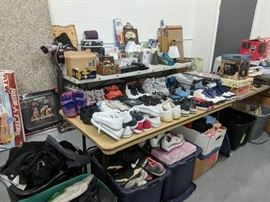 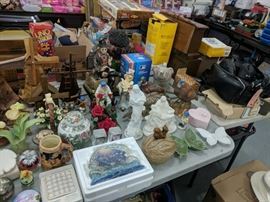 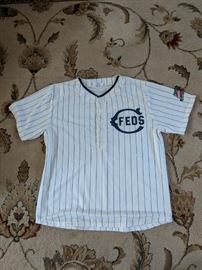 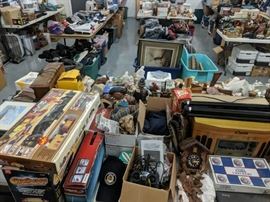 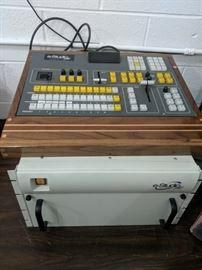 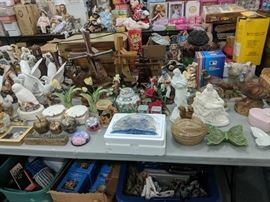 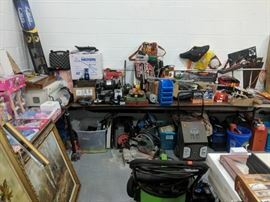 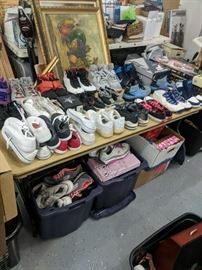 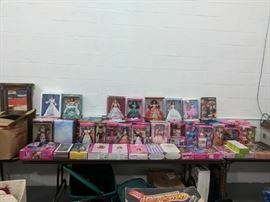 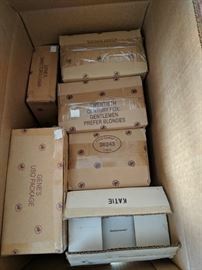 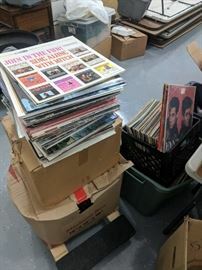 There's tons of misc stuff like DVDs, CDs, records, a-track, tools, grills, stereo system, singer seeing machine, crosses, house ware, china sets, clothes, jeans, dress shirts, leather jackets, fur coats, jerseys, lot of Nike shoes, hand bands and purses. 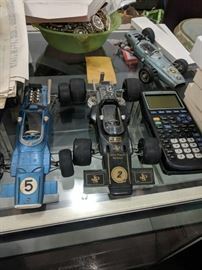 Vintage cameras. 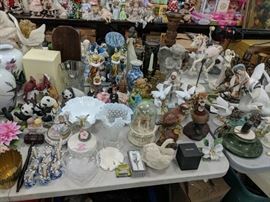 Jewelry mostly fashion but some very nice silver with turquoise. 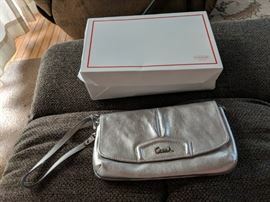 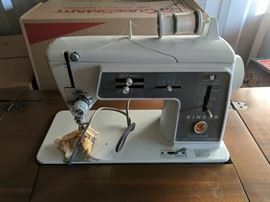 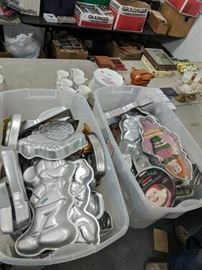 Stamps, collectible knifes, coach purses, vintage pyrex, old radios. 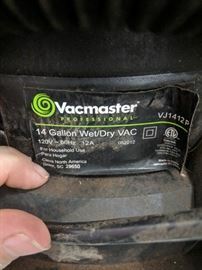 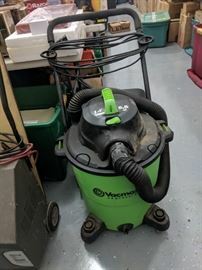 Vacmaster VJ1412p 14 gallon wet/dry vac. 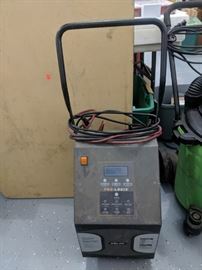 Pro Logic battery charger.